Now to explain why there is not much more then 45 minutes, the instrumentals, why they are here, I don't know, who wants to hear a piano with a bit of crowed noise edited in like (they're) watching a stripper? 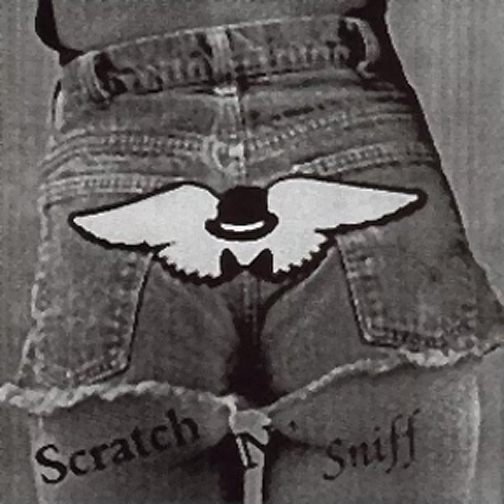 And the last track "Audio Enema" is not funny, it is just girls constantly singing that word, not in a good way, more like an announcement, it's not funny, it just makes you think why is that even on here? 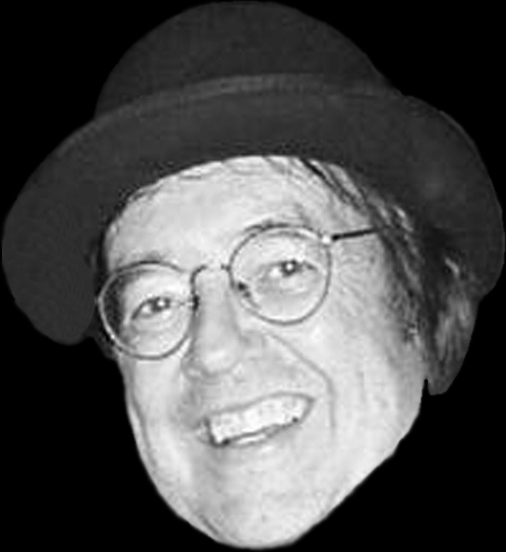 0 comments on "John Valby - Scratch 'N Sniff 1995"